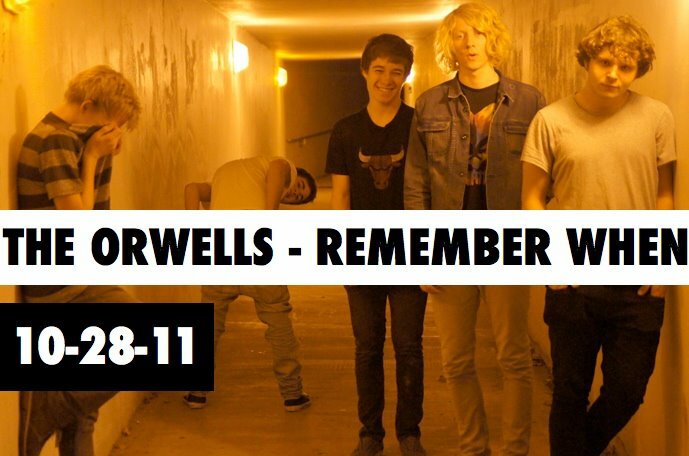 The Orwells begin their 3rd LP, Remember When with angelic choir harmonies. 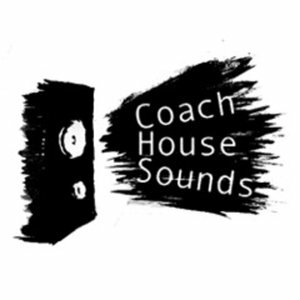 If you’ve heard anything from these Elmhurst garage punks prior to reading that statement, you know why that’s funny. It doesn’t take long for them to cut through the irony and go into a quick recording of the shower scene from Psycho. When “All the Cool Kids” actually begins, they deliver a fuzzy Stooges-style, good old-fashioned peer pressure sing along. Singer, Mario Cuomo, yells, “Just hit it. All the cool kids did it.” And just like that, peer pressure never sounded so good. 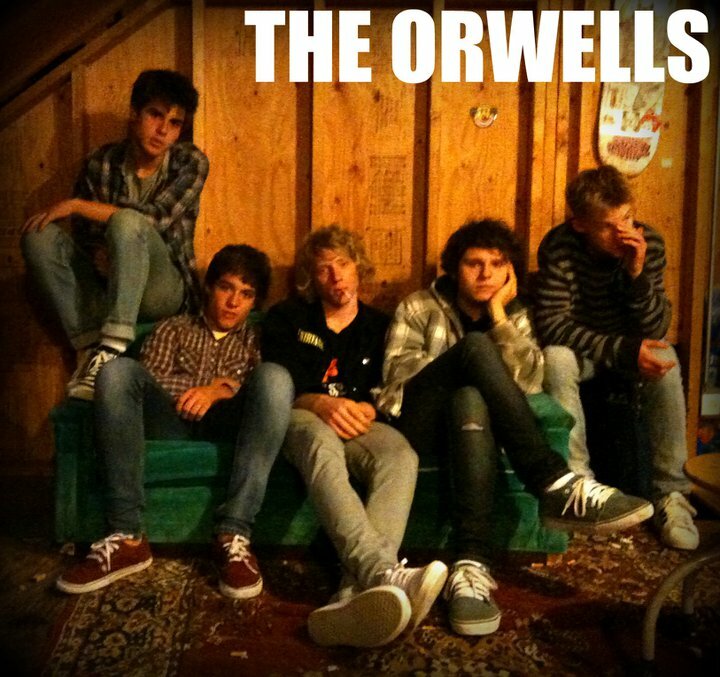 The Orwells never sounded so good either. I made a comment when I first heard their last LP, Oh! Well that, although I loved the album for what it was, I felt that “Righteous One” was the only tune the band took the time to make it as good as it really could be. “All the Cool Kids, ” the whole new LP for that matter has that same nurtured sound to it while still keeping it just as sloppy as they want it to be. 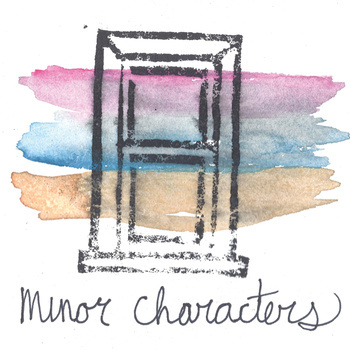 Remember When is available as of 10/28 for FREE download on the band’s bandcamp page.